Bongo drums have proved to be a fundamental component of the percussion instruments category. They basically look like conventional drums that are handheld and have thinner bottoms and wider tops. Bongos are mostly played by hand but drummers can also use sticks. These musical instruments are said to have originated from Cuba and some parts of Africa. According to Wikipedia, the bongo drum was conceptualized by Africa but invented by Cuba. Despite the origin of these instruments, many people have taken a liking to them over the years. Some have specialized to become expert bongo players while others just do it to pass time. 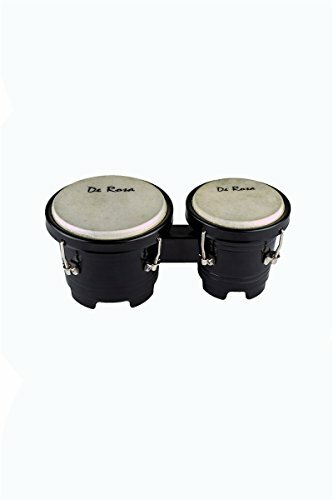 If you are interested in learning the bongos, you need to know how to pick one. 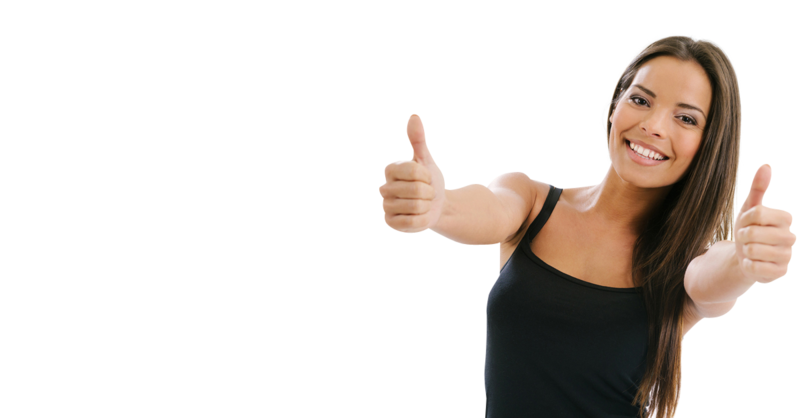 Here are some excellent tips to help you out. Steel bongo drums are quite durable and could last you a great number of years if you maintain them well. Unlike other metallic materials, steel does not rust easily. Therefore, you will always be able to maintain that shiny silverly look on your instruments. Lastly, steel drums offer great tuning ranges for quality sound. Note that such bongo drums could be a little more expensive than conventional aluminium ones. So, be prepared to spend some extra cash. There are two main types of skins for bongo drums. That is, synthetic and natural raw-hide leather. These two materials provide very different sounds. In case you want a bright timbre from your drums, the best option would be synthetic skin. For a more traditional hollowish sound, natural raw-hide leather would be your best bet. Remember to never use two different skins on one pair of bongos, especially if you are just starting out. This will ruin your sound. Don't just be attracted by the design and color of the drum. Actually, the material that the drum is made of is one of the most important things to look out for. For a more authentic feel, go for natural wooden bongo drums. They are easily customizable by a professional carpenter to your drumming needs, thus making them feel unique and comfortable just for you. Additionally, you could always go for fiberglass. Not only is it made to look like wood, but it is also durable as well. That said, wood is great for uniqueness and authenticity while fiberglass will endure for a longer period. How well the tuning rings are fitted determines the quality that the bongo drums will produce. Therefore, make sure that the drum ring looks strong and sturdy enough to withstand extreme conditions. The last thing you need is damaging your bongos when they are still new. So, always remember to ascertain that the rim is thick and wide for maximum grip and strength. Find an experienced bongo player to help you out with this. Your playing level should detect the size and features of your bongo drums. If you are a beginner player, go for smaller sized bongo drums. They are more portable and convenient to learn from. You could increase the bongo size progressively as you heighten your drum skills. Furthermore, it's also advisable to start out with raw hide flat-heads. Note that you will have to manually fit the skin and wait for it to dry yourself. This will give you a more complete feel of what bongo drums are really about. Consider it an extra skill learnt as a bongo drummer.